Ford Canada did apply certain conditions to the sale of a store to publicly traded companies. 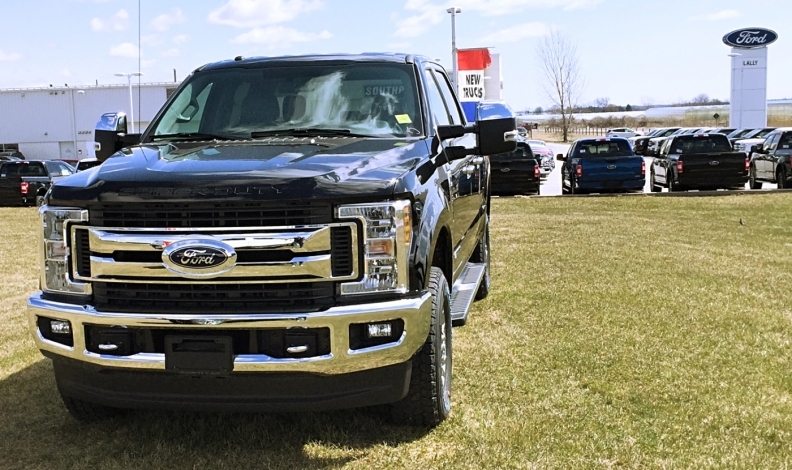 Ford Motor Co. of Canada will allow publicly traded companies to own dealerships, reversing a long-standing policy and paving the way for AutoCanada Inc. to start acquiring stores across the country, should the dealer group so choose. “Ford of Canada has been reviewing the landscape of dealership ownership globally, and after consulting with dealers, we believe now is the right time to allow for public ownership of Ford and Ford-Lincoln dealerships in Canada,” Ford Canada’s Communications Manager Matt Drennan-Scace said in an email to Automotive News Canada. The roundtable approved the change and Ford Canada recently notified dealers nationwide through a memorandum. Ford Canada’s parent company, Detroit-based Ford Motor Co., already allows publicly traded companies to own dealerships in the United States. In fact, AutoCanada Inc., which is traded on the Toronto Stock Exchange, recently purchased nine of 10 stores in the Grossinger Auto Group of Chicago. AutoCanada, which is based in Edmonton, operates 54 dealerships in Canada, according to its website. It reported more than C$3 billion (US$2.3 billion) in annual revenue last year and is the only public dealership group in Canada. AutoCanada Inc. officials didn’t immediately respond to a request for comment. Ford is just the latest automaker to change its ownership policy. In December, General Motors Canada began allowing public groups to buy dealerships. GM Canada had previously prohibited public groups from owning its stores outright, but had allowed AutoCanada to hold majority equity stakes — without voting rights — in nine stores. Now, Honda Canada Inc. and Toyota Canada Inc. are among major automakers that prevent publicly traded groups from owning dealerships in Canada. Ford did apply certain conditions to the sale of a store to publicly traded companies. Citing competitive reasons, Drennan-Scace declined to say what those conditions are. But, DeBoer said a public company will have to sign a five-year dealership sales and service agreement. If certain terms are met, another five-year agreement may be granted. Privately owned Canadian Ford stores, such as Parkway Ford Sales, operate under a perpetual sales and service agreement. It remains in place as long as they meet sales, customer satisfaction, market share and other requirements, DeBoer said.